A New FREE solitaire game for all ages to enjoy! 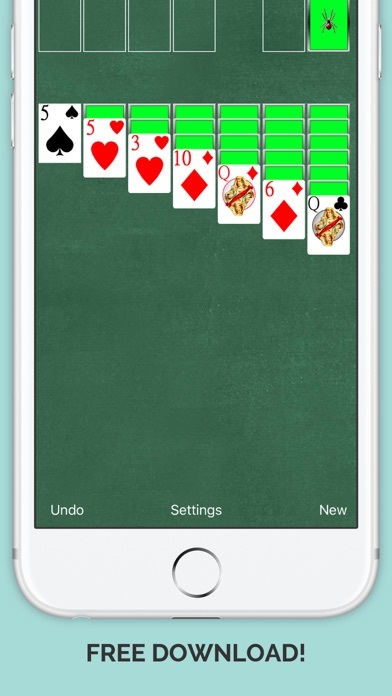 Latest graphics and features! 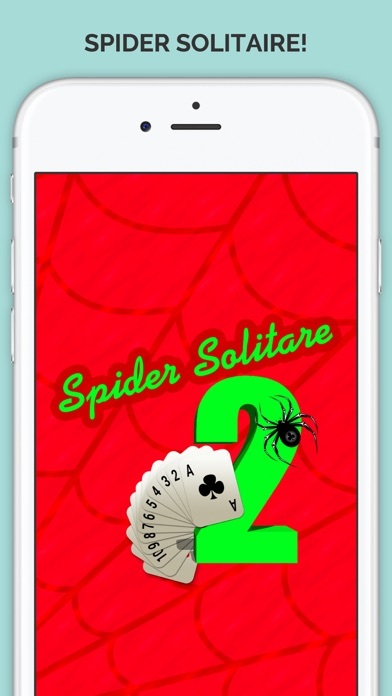 This is your classic solitaire card game available for download on any device! Features: - Full Deck Solitaire Card Game - 100% FREE - High Score Feature - Cool Graphics and Designs - Classic Solitaire Style Game Thank you for downloading!